GridIron Teams are formed based on residency within a high school zone of Fort Bend County. The zone you live in will determine which team your child will be placed on. 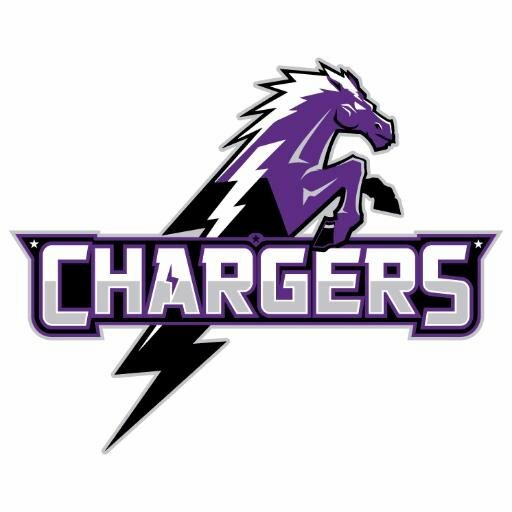 All kids zoned to Fulchear High School will be placed on the GridIron Fulshear Chargers teams. **Proof of residency and proof of age will be required of all FIRST-TIME football registrations. PLEASE NOTE: If you do not live in one of our active zones, you can still register. A player who lives outside an active zone will be placed on a team in the nearest active zone in need of players. Kids from the same zone and in the same division will be kept together. This process is what we call "allocation." Final allocations will be determined by the Board of Directors within one week after the May 15th registration deadline.